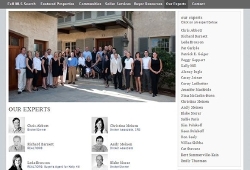 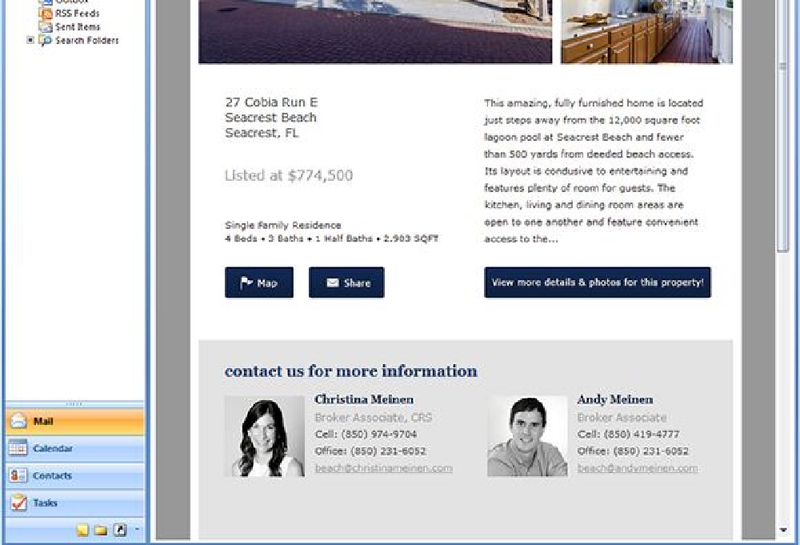 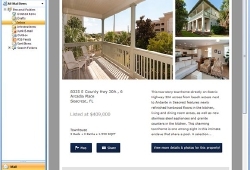 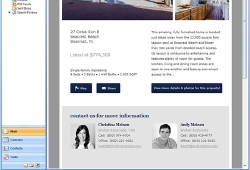 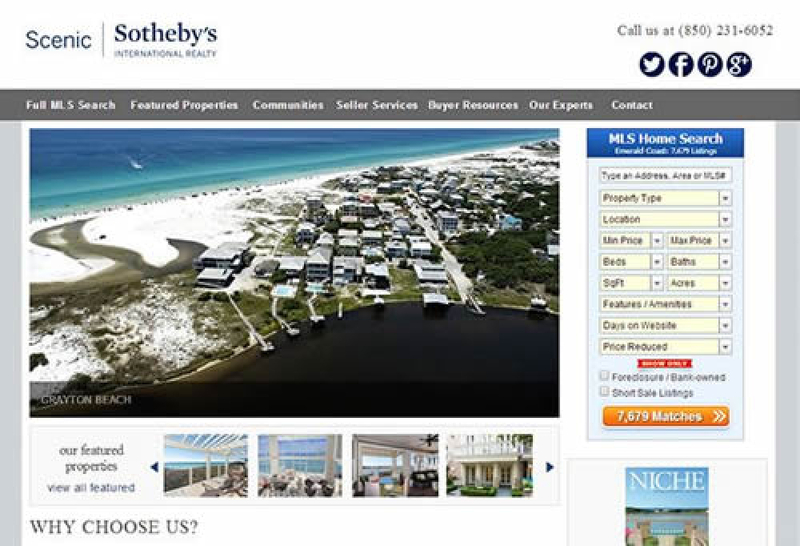 SM Sold updated the branding to match International Sotheby\'s Realty across all current designs. 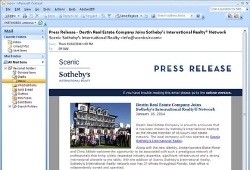 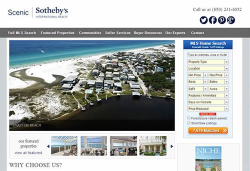 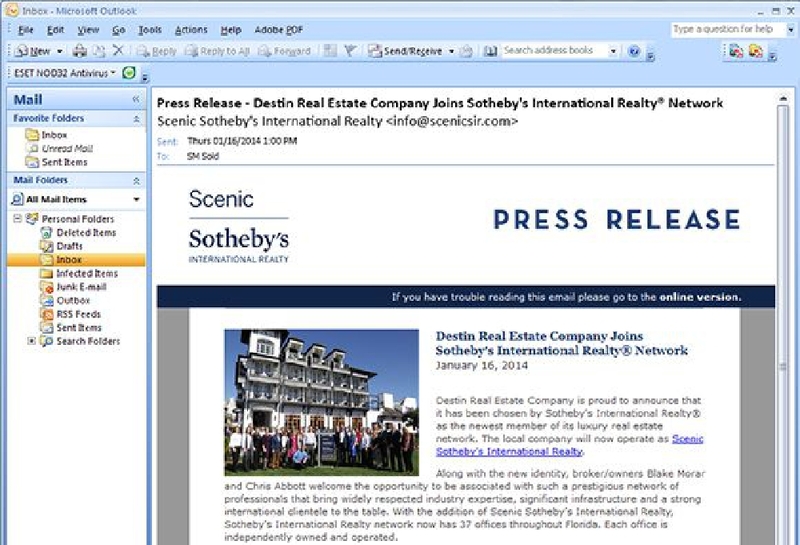 Scenic Sotheby\'s International Realty has the number one real estate sales offices from Destin, east along Scenic Highway 30A and the Beaches of South Walton to Panama City Beach. 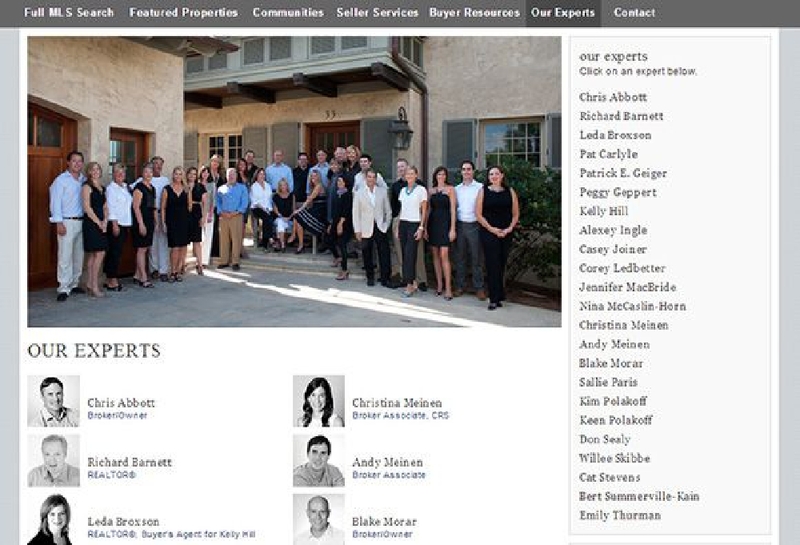 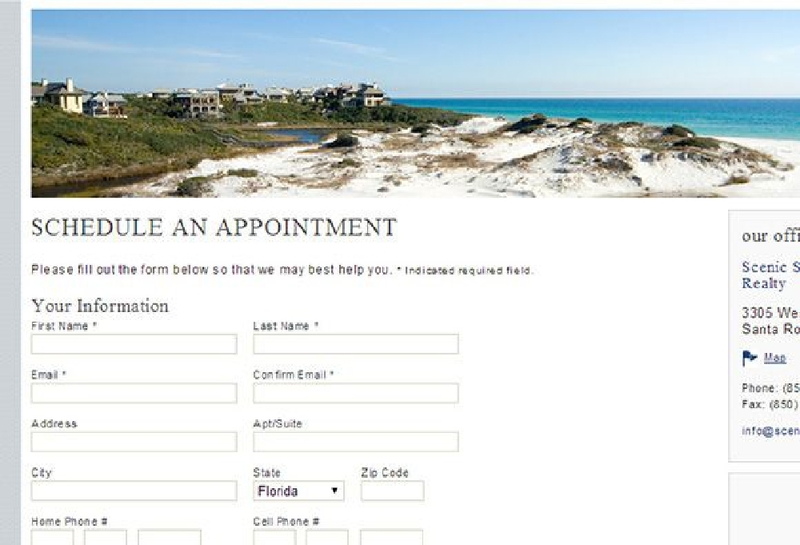 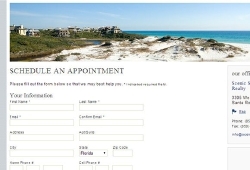 Since 1998 the unique group of real estate professionals has expertly provided an elite clientele with the superior service necessary to remain at the peak of success.